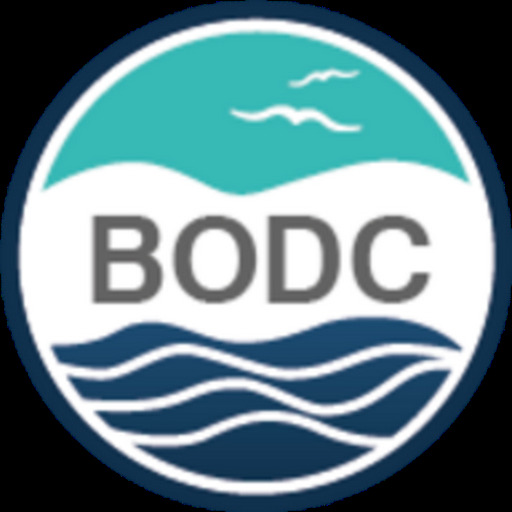 British Oceanographic Data Centre (BODC): NERC Environmental Data Centres - do they meet your needs? The Natural Environment Research Council's (NERC) Environmental Data Centres have responsibility for the long-term management of data and for providing access to NERC's data holdings. 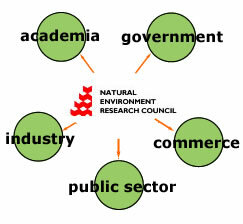 They also provide support and guidance in data management to NERC-funded researchers.